I was recently a guest speaker on Strategic Business Building Podcast with Jama Bryan. 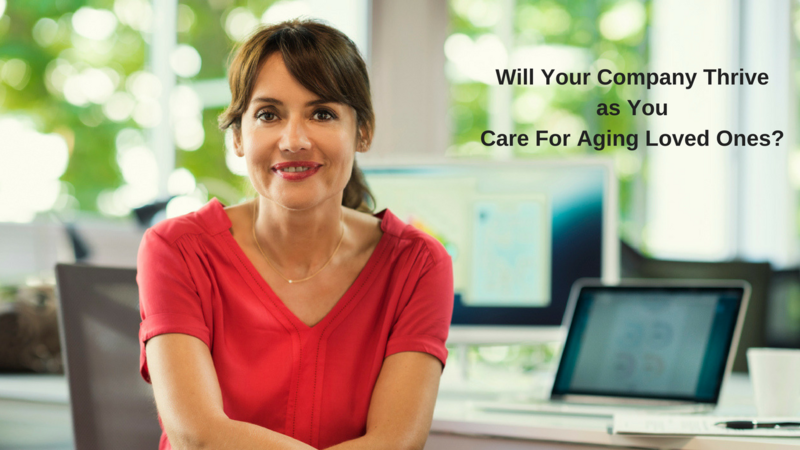 It's a short 25 minute talk that offers surprising information on the impact caring for aging parents has on your business, life and health. · We will start with a brief overview of how caring for aging parents impacts your business, life and health; including a definition of caregiving and what people overlook. · We will talk about how to prepare and define your caregiving role & realign your business to thrive without you for longer periods of time. · Finally, identify the single most important thing you need to do to set yourself up for success. To listen to the full podcast, click on the link below.